CCEI’s Basic Principles of Child Development Certificate program provides fundamental information on developmental characteristics and childhood milestones in various age ranges. This program also provides foundational information on prominent early childhood theorists, including Piaget, Freud, Erikson, and others. Note: To successfully complete this program, participants must conduct independent research and develop short, original written reports and short-answer essays. End of Course Quizzes in multiple-choice format – Students must pass each quiz with a grade of 70% or better to complete the basic principles of child development training course. 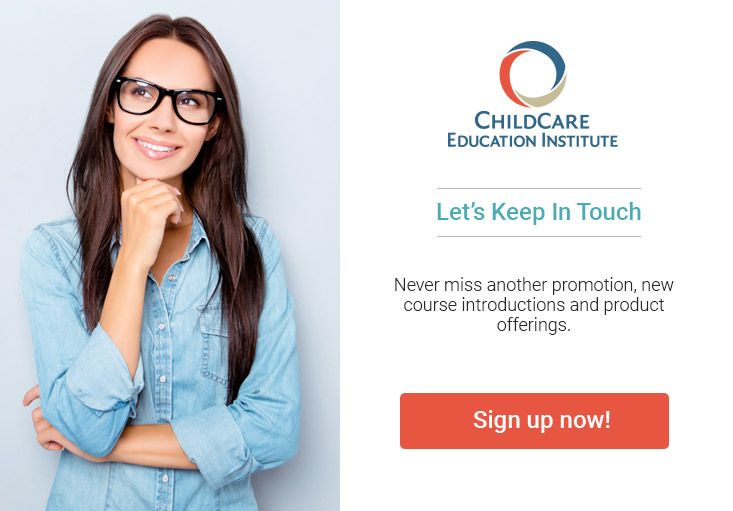 Course(s) within this basic principles of child development program may require observation, assessment, and practical application of learning principles in an early childhood learning environment. Students must be working in or have access to an early childhood environment to successfully complete these course(s). Textbook Information: No textbook is required to complete this basic principles of child development certificate program.